Ove Arup Foundation’s 30th Anniversary exhibition Catalyst for Change presents highlights of the Foundation’s pioneering work promoting education and knowledge in the built environment through interdisciplinary design practices. 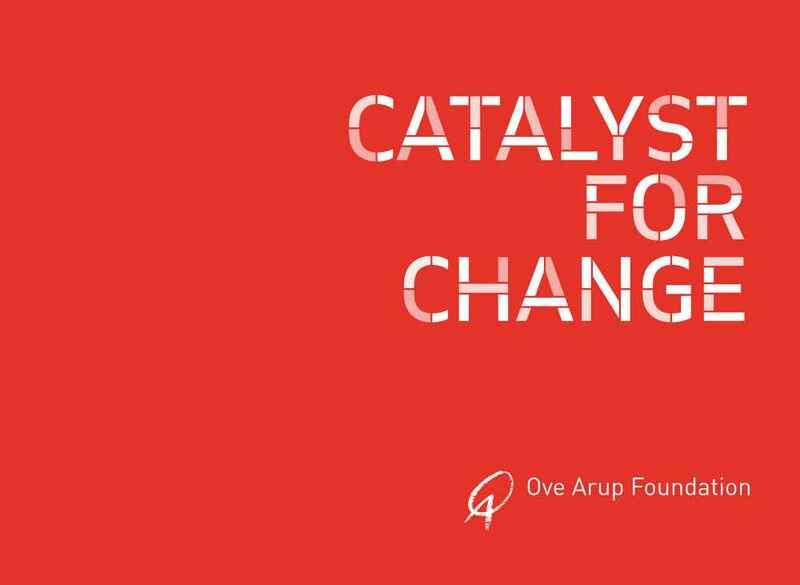 The Foundation was created to honour the work of Sir Ove Arup (1895–1988), the founder of the global company that bears his name. His collaborative approach continues to underpin the Foundation’s work as a catalyst in the development of new initiatives and research. Within the exhibition, spanning both local and global contexts, we hear from alumni and institutions who look back to past learnings, share their knowledge of the present, and explore their thoughts and contributions to the future evolution of our built environment. The films showcase the work of a range of grant recipients, uniting the principles of the Foundation and celebrating a diversity of achievements. 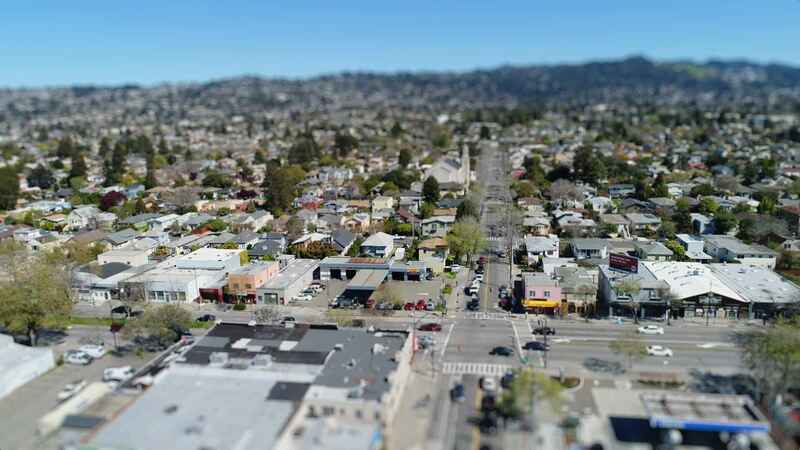 African Centre for Cities examines governmental infrastructure in relation to local need, Constructionarium provides ‘hands-on’ construction experience for students and professionals, and Digital Cities for Change explores the benefits of digitising traditional modelling. Fire Safety, Engineering and Society investigates the devastation caused by fires in informal settlements whilst Generation Place and Girls Garage promote diversity and engage young people with inspiring projects, and the importance of continued learning throughout individual careers is explored by Interdisciplinary Design for the Built Environment. Living Root Bridge Research investigates living sustainable architecture and the fascinating insights it provides for human-made infrastructure, LSE Cities implements social and environmental political awareness in the built environment, and Building Energy Efficiency Technology and Engineering carries out beneficial research into our working spaces.